It’s October, can you believe it? Before we know it, it will be Christmas! I’m very lucky to have the opportunity to exhibit at Wild Canary, Brookfield this October. It’s been a busy year and I could not be happier! I’m doing exactly what I’ve always dreamed of doing – being an artist full time and being able to express the emotions our natural world evokes in me through paintings. I recently took some time out to explore Carnarvon Gorge with my family. It is a truly awe inspiring and spiritual place where every turn presents a new and striking spectacle to be admired and taken in. It was great to recharge and relax in this stunning natural environment and reconnect with me. By getting away from the every day and nitty gritty it clears the way for ideas, clarity and renewed focus on what is important. Landscape and the sky continue to engage me, and this new series of works brings a little more colour and magnitude, especially from the ephemeral moments of dawn and dusk. How wonderful are those times of day?! The effect the light has at these moments in the day are what inspire and are emotive to me. 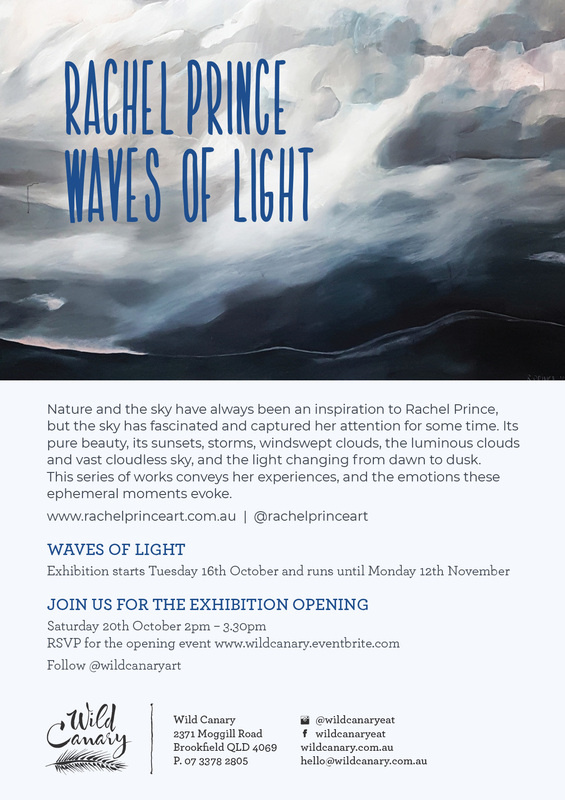 Please join me at the stunning Wild Canary in Brookfield for the exhibition opening on Saturday 20th October 2 – 3.30pm. 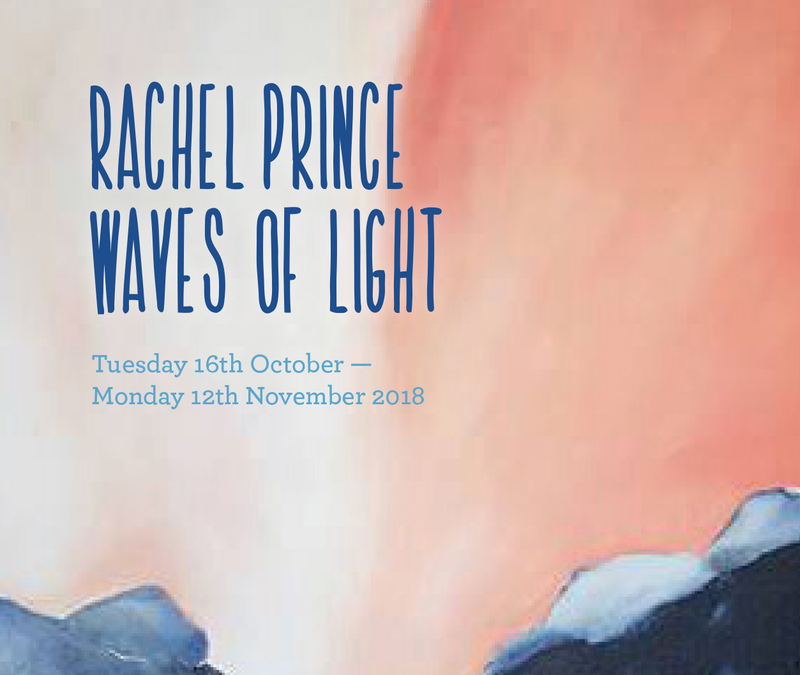 The exhibition runs from Tuesday 16th October through to Monday 12th November.